1871. The war has been over for six years but Rupe Smith still fights his demons. Ten years have passed since he left his Maine village. His Wyoming ranch is the one place he wants to be and the last place he can be. There is no escape from the guilt of his parents’ grief or his longing for the girl whose one letter kept him alive, without knowing she is beyond his reach, married and raising a family. 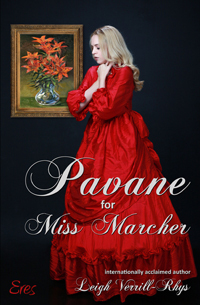 Cathryn Marcher is not the giddy, giggling girl with high ideals she was before the war. The woman who waited for Rupert Smith’s safe return has no doubt she isn’t the reason he has finally come home. The haunted expression on his handsome face reminds her of the outcome, the horror and suffering of war she saw close at hand, all those years ago, in the faces of soldiers she nursed in Boston. Captain Smith and Miss Marcher share a love of music but Cathryn must hide her disappointment when Rupert chooses to sing in harmony with the widow, Mrs. Miller, whom the residents of Oslo Hill believe will be his bride. Susan Miller’s disdain for her voice teacher, her rival for Rupert’s love, is matched by Colonel Jericho Colson’s loathing for his fellow Union Army officer, his rival for Cathryn’s heart. Justice. Hard won. Easily lost. 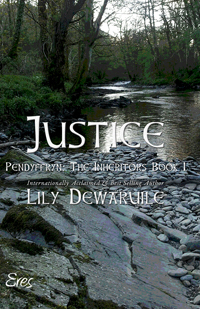 To prepare his daughter, Tanglwys, for a future without his protection, Meinor Hedydd contracts with Gwennan Pendyffryn to take her as an apprentice in the Invader’s Gaer household to learn skills that will be of use to others and a source of income for her. 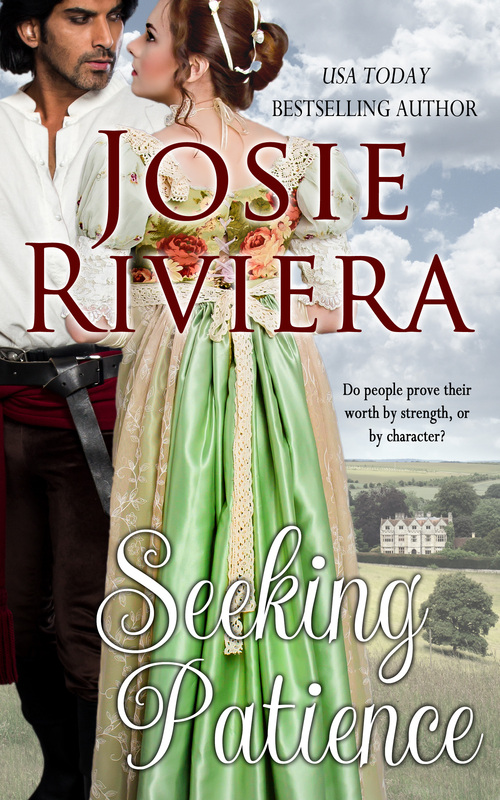 The presence of another dependent fostered child affects Gwennan’s stepson, Marshal deFreveille, in a way that is not entirely unwelcome as he begins his own training to become a soldier in his father’s army. After the death of her father, Tanglwys is forced to leave the Gaer to help her mother but continues her work with the apothecary to cultivate medicinal herbs that will save other soldiers’ lives. Her brother’s resentment and loathing for the Invader’s son are fierce. His violence toward his sister for causing the incident leads to his demotion to the lowest ranks of soldiery. In fear of her brother and her mother’s continuing hatred for the Invader, Tanglwys denies her growing admiration for Marshal but he has another future in mind for them. Justice is available on Kindle, Nook, and on the iBookstore as well as in paperback. A short reminder that tonight is the last opportunity to buy my ebook titles at the 65% discount rate offered through the month of March. The sale will end tonight at midnight, Eastern Time. Also, my publisher, Amazon is offering my debut novel, Wait a Lonely Lifetime at a discount. And also included are the 6 installment stories that make up the Nights Before novel (available only in print). The stories as individual ebooks are at 100% discount (free!) 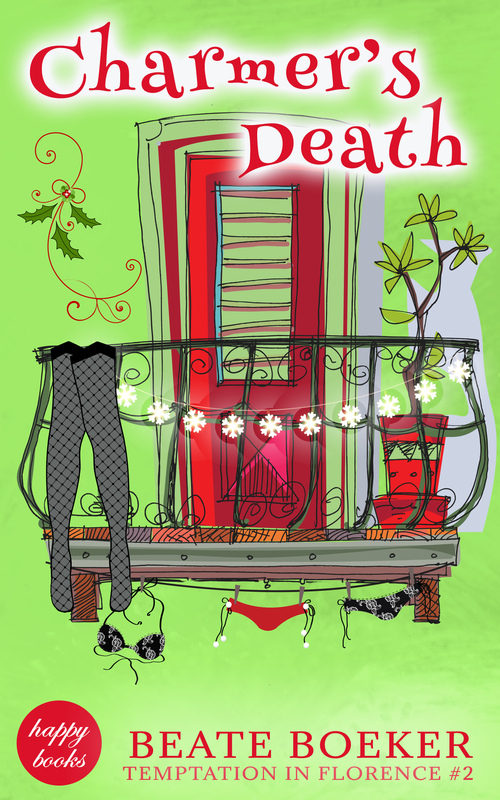 onKobo, AllRomanceEbooks, and Smashwords.